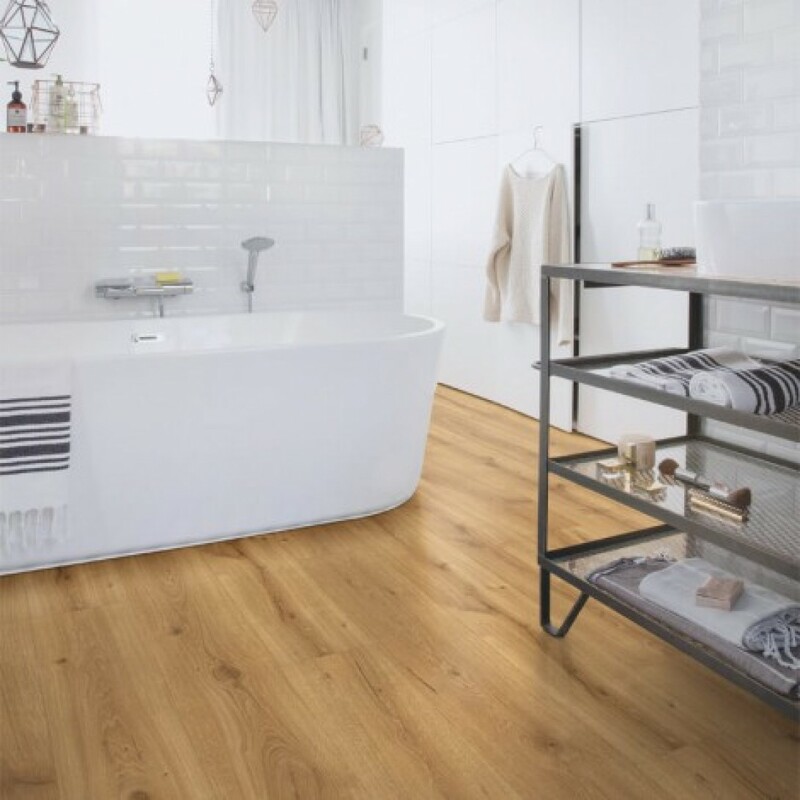 A strikingly realistic take on hardwood, this Woodland Oak Brown MJ3548 looks just as beautiful as the natural material, but it provides a wide range of advantages. 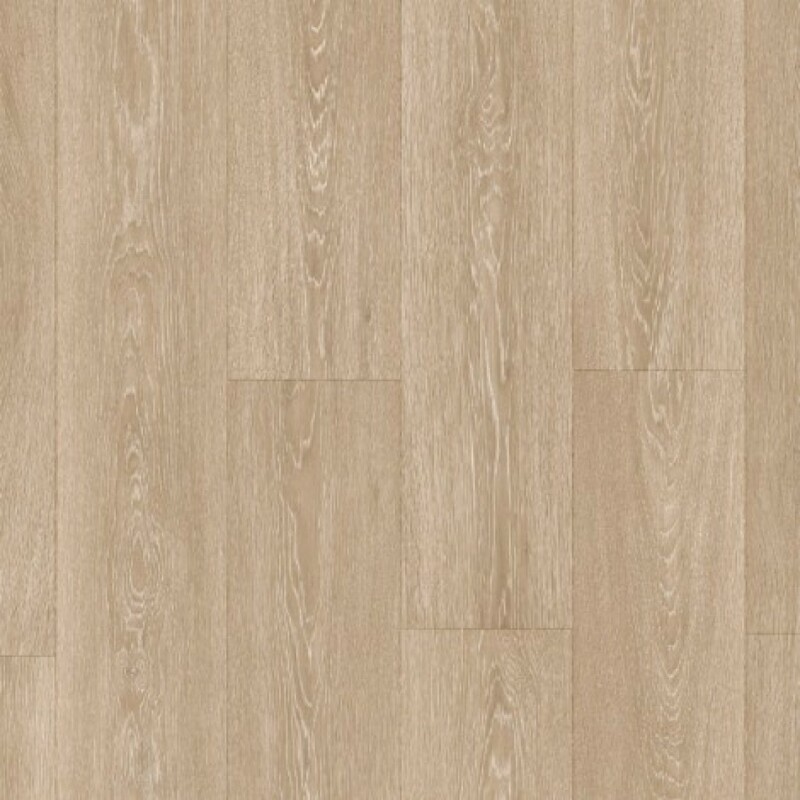 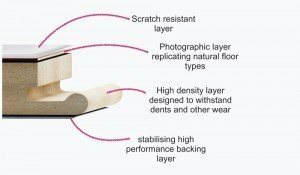 Premium quality and durable, this laminate floor is also scratch-resistant, water-resistant, and easy to maintain. 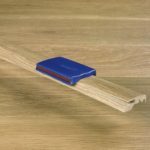 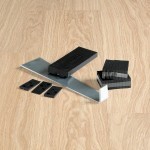 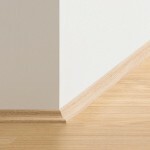 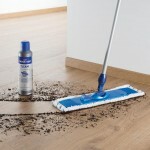 The extra-long and extra-wide planks measure 240mm x 2050mm and boast bevelled edges. 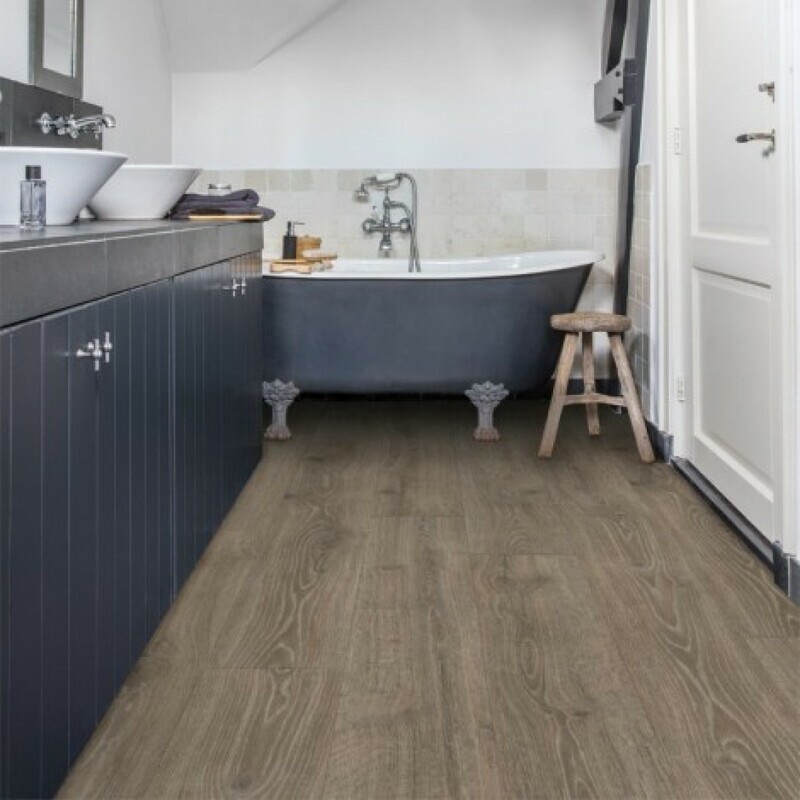 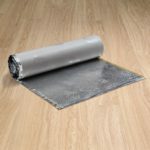 Perfect for larger rooms, this floor will bring the beauty of nature anywhere in your home, from bathrooms and kitchens to living rooms and bedrooms. 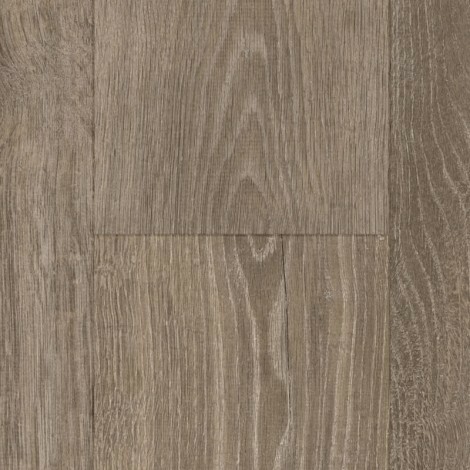 The medium brown tones and eye-catching grain textures and swirling lines will make any room look warmer and welcoming.